Pastor Kent is the founding pastor of Fellowship of Praise. He and his wife are loving and genuine people. 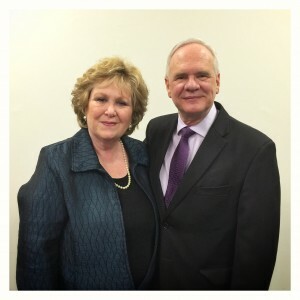 Pastor Kent has a Master’s degree from the Assemblies of God Theological Seminary. Linda was a teacher for a local school district for many years and recently retired. She is also the piano player for our worship services.